I believe there are many things that I am going to enjoy about working from home. For one, I think the sheer fact of actually being home more will make it easier to keep up with regular housework. There's nothing worse than working all week on your paying job and then having to spend your entire Saturday cleaning house. There are so many other things we all want to do and enjoy on the weekends.....house cleaning is not one of them. At least not for this gal. Over the years, I've used different cleaning schedules to try to get everything done in a more consistent way. Even if the entire house is not spotless, just knowing that none of it is a complete wreck always makes me feel better. The problem with these cleaning schedules is that when you work outside the home 40 hours a week, you're too tired to have to clean something that evening when you get home. Having a family complicates that even more. So now that I'm learning to work from home, I've been thinking about doing another cleaning schedule so that the house work still can't pile up. But I know I need to pace myself and make sure I don't spend so much time with cleaning that I neglect other things every day. 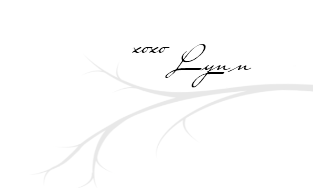 I recently found another blog that has so much helpful information for Living Well Spending Less. And isn't that what we all want to do? We want to help provide for our families and give them all they need and some of what they want. We also want to have well kept homes - and we need to do all of these tasks without breaking the bank. Living Well Spending Less is full of great household tips, easy recipes, easy DIY, and so much more. I recently found a cleaning schedule that I like more than any I've seen or created before. I think this master list will be an excellent starting point for me to get a handle on all the household cleaning that needs to be done regularly. I also love that there are monthly, quarter, and yearly reminders of things that should and need to be done. 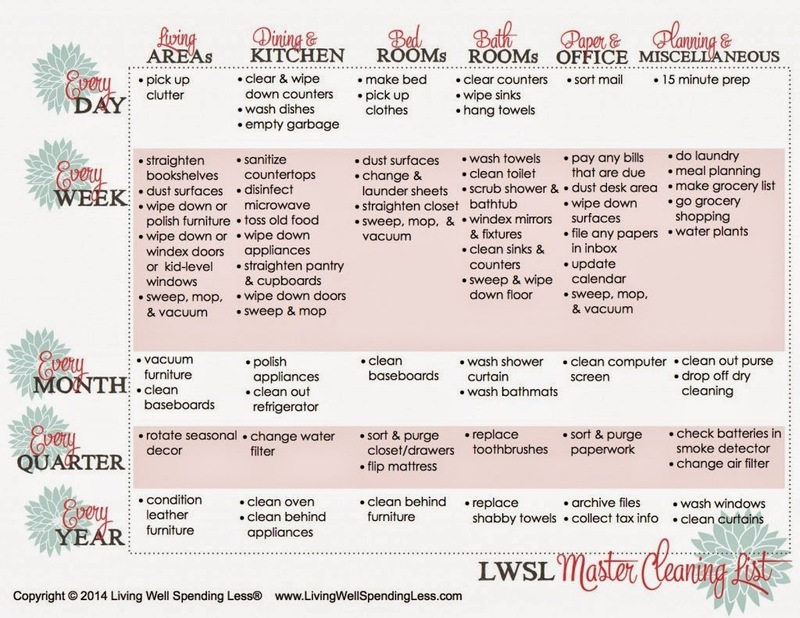 So, go on over and check out Living Well Spending Less and let her help get you more organized in your household cleaning. Whether you work from home or away from home, it all needs to get done anyway. Why not be more organized about it and feel good about having everything taken care of? Now that I think I've got a handle on my new job responsibilities, I'm ready to tackle this and keep my house in shape. I'll let you know how it goes.